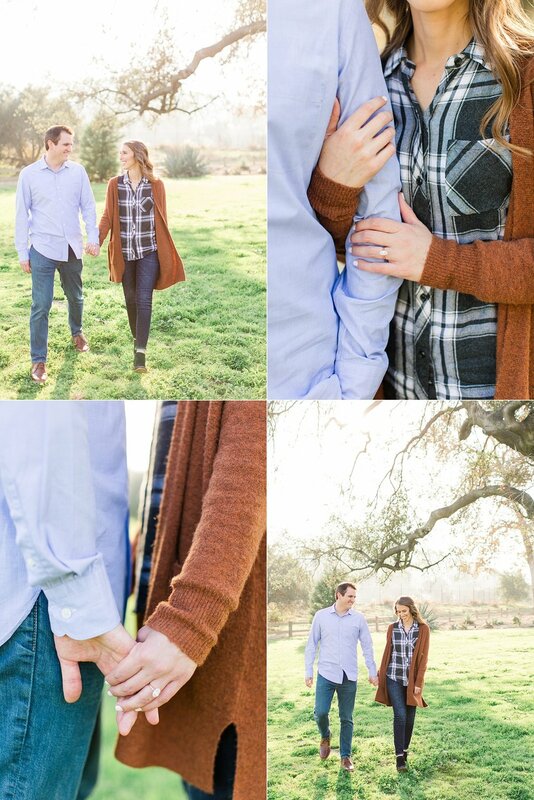 How sweet are Megan & Brad? Know what's even sweeter? Their dog Bailey who they rescued after she was found roaming the streets of LA! 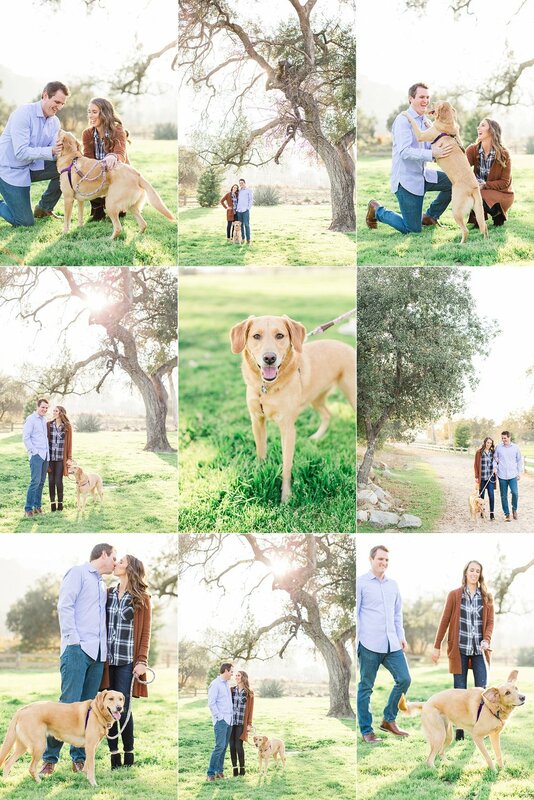 Being a big part of their lives, of course, Bailey had to join us for their gorgeous engagement session! 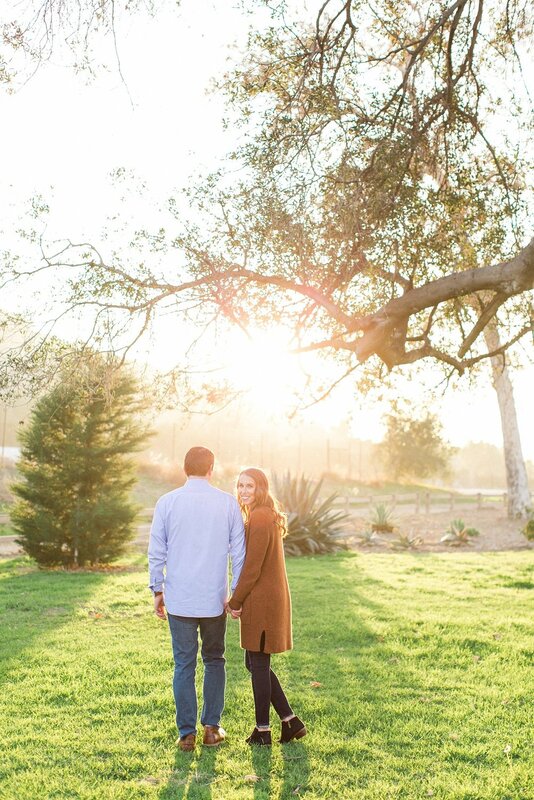 We just love Megan & Brad's casual chic style (loving Megan's rust wrap from Madewell! ), their kindness to each other, and of course their love of Bailey. 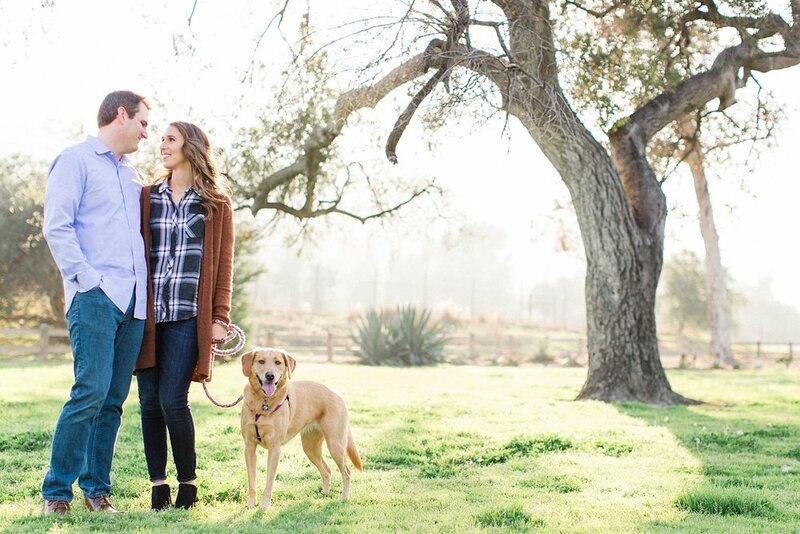 Being dog lovers ourselves, (I mean, we're borderline obsessed with our pug, Jack) we know how awesome it is to give a dog a loving home on top of starting a life together. 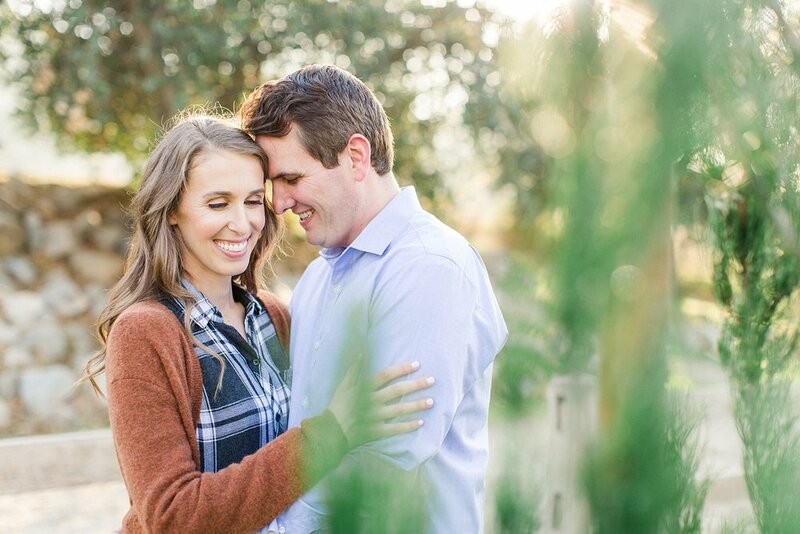 We simply cannot wait for Megan & Brad's brunch wedding this spring! 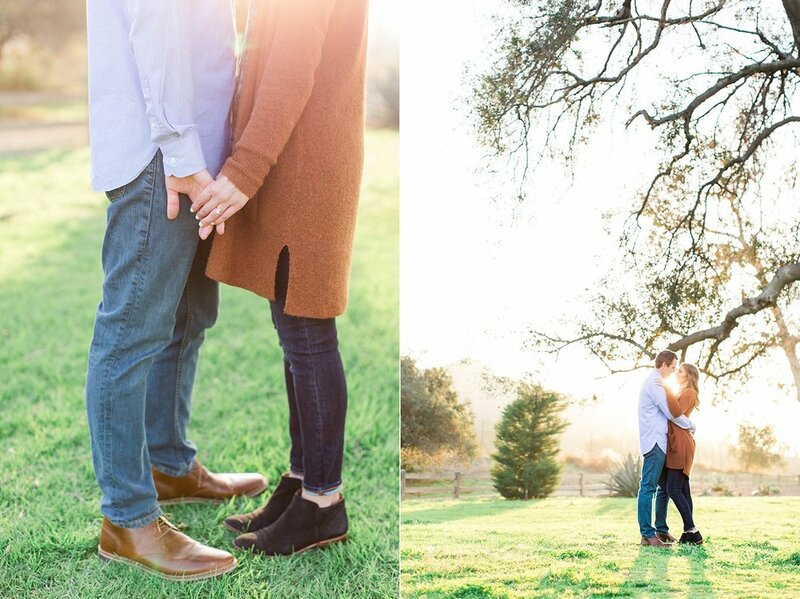 We are currently booking 2018 & 2019 weddings, engagements & proposals!